“This hilarious, smooth-reading book . 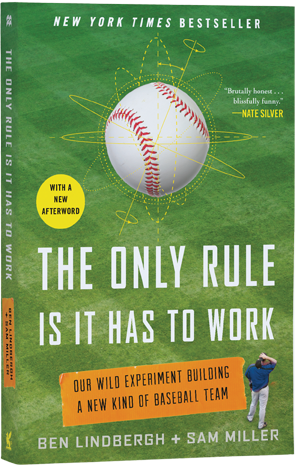 . . is a joy not just because it easily finds the humanity in cold data and spreadsheets, but because, like the best baseball books, it's the story of the life of dreams."